The tubular shin guard is made of polycotton. 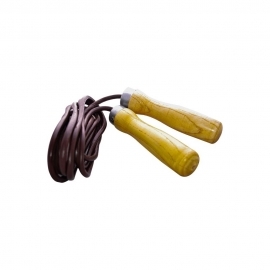 What stands out most is its comfort when making the movements and its quick and easy to place. 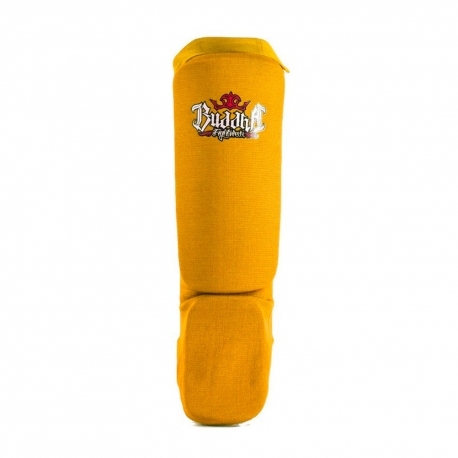 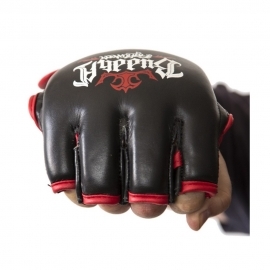 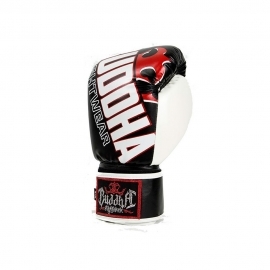 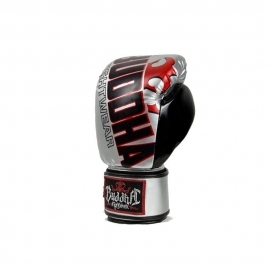 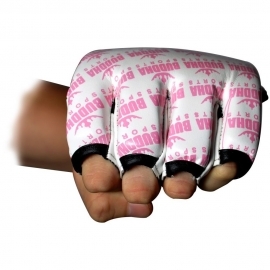 It offers ample protection and better grip. 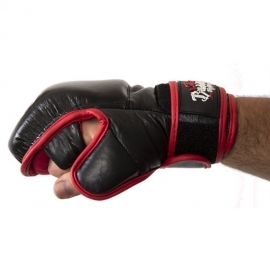 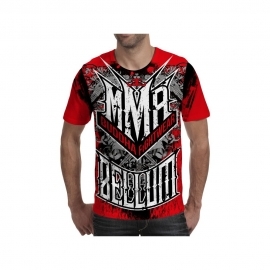 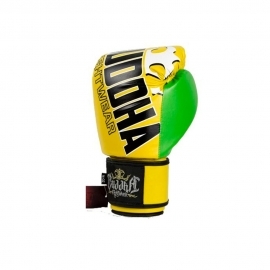 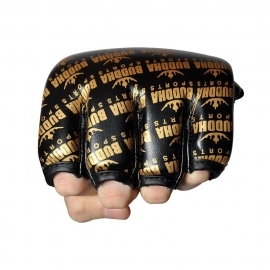 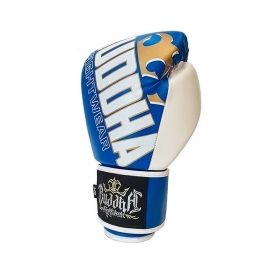 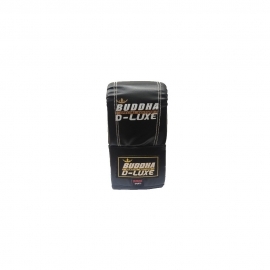 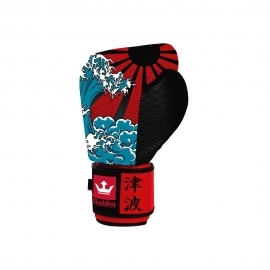 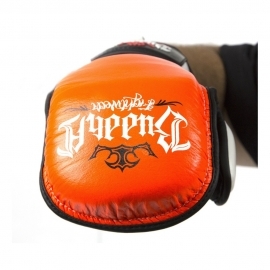 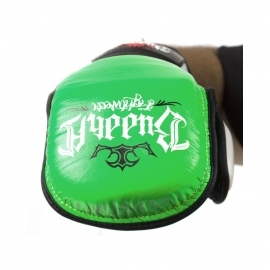 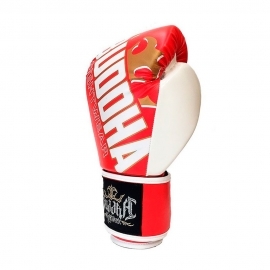 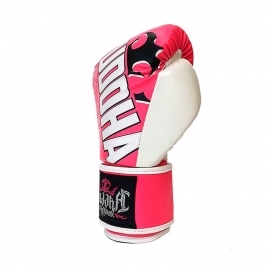 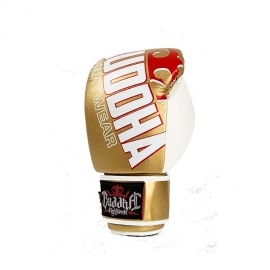 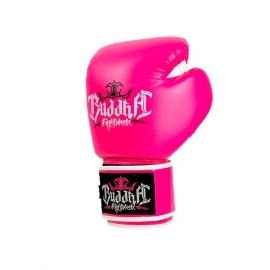 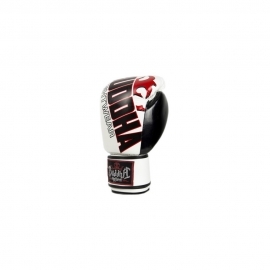 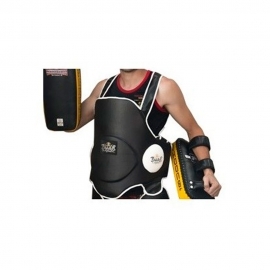 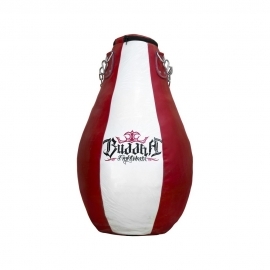 It is perfect for training and amateur competitions. 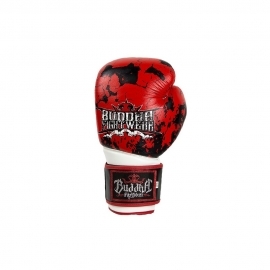 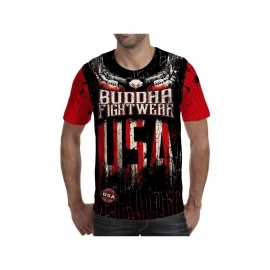 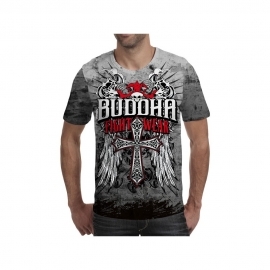 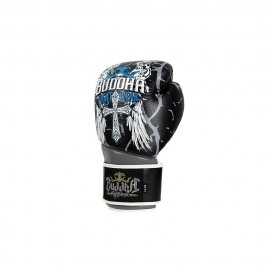 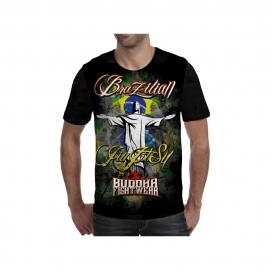 One of the best selling products of Buddha thanks to its quality and price.